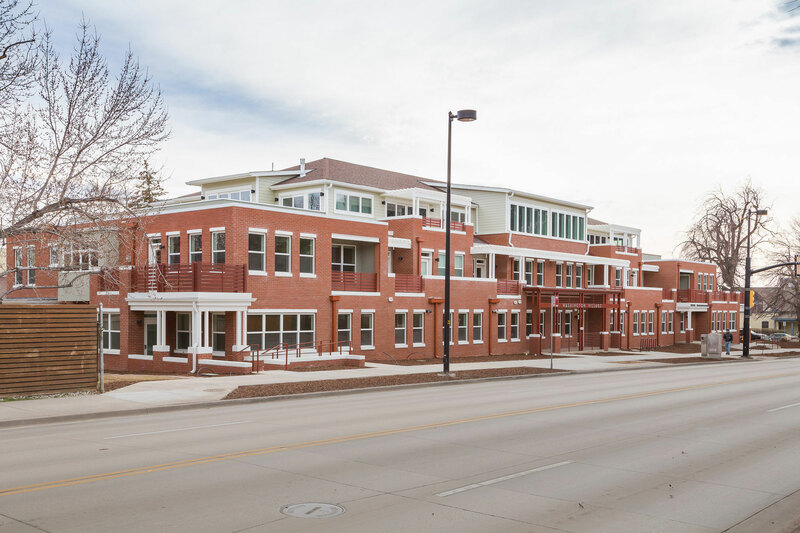 Washington Village is Boulder’s premier co housing community. Perfect for this empty nester moving to Boulder to be closer to family. This two bedroom, three bath, end unit condo features three patios/terraces, underground parking, walls of windows. Walk to the Ideal Market Shops, North Boulder Rec center, or North Boulder Park. Just blocks to the Pearl Street Mall. Easy living in this upscale community. I have purchased two homes with John Hoeffler. He was always there for me. No need to go anywhere else. Five stars.